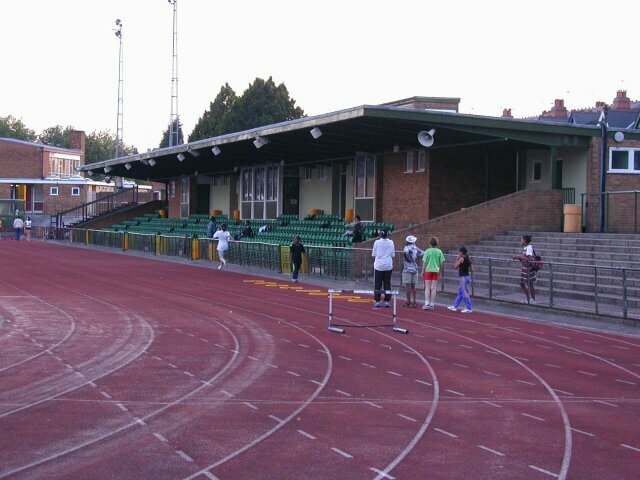 This was one of the first synthetic tracks and opened in 1972. It was the venue for the Apollo International Match between GB & West Germany on 14th September 1974. The track is now quite worn and full meetings cannot be staged here as the PV box has been filled in. The entrance to the track is on Wilson Road. The NUTS name was Warley but was changed as it is not listed as a place by Ordnance Survey.